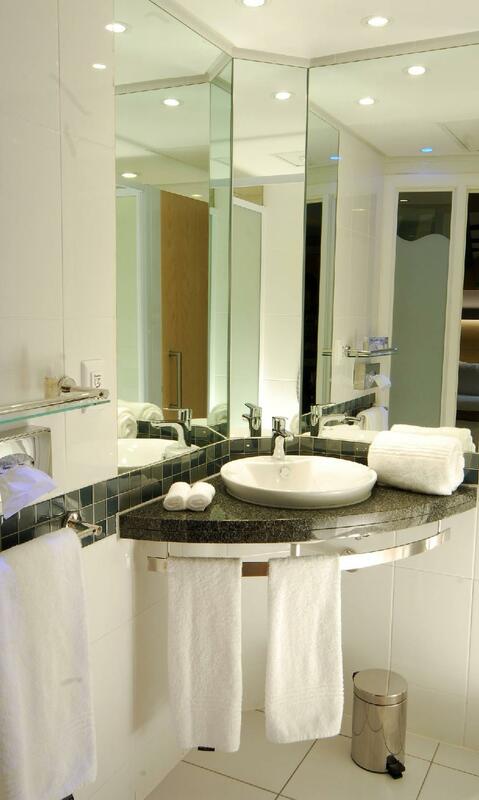 ﻿ Holiday Inn Express Sandton-Woodmead Johannesburg. JIMAT di Agoda.com! 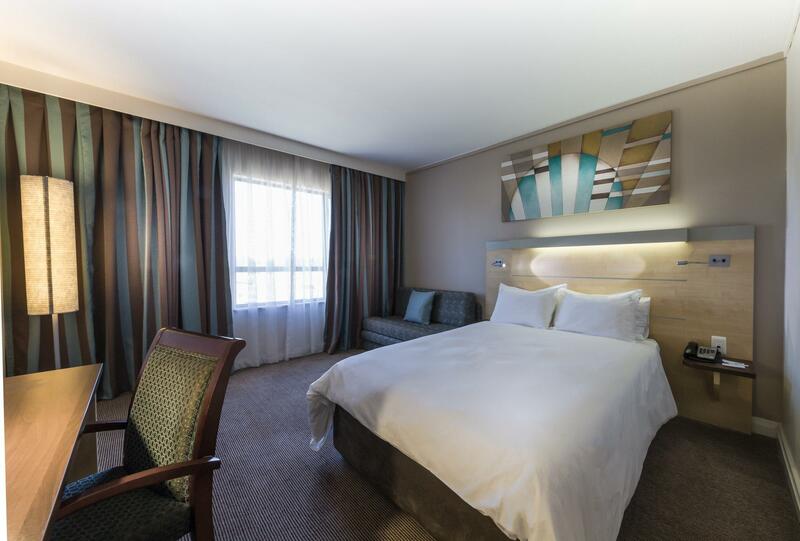 Terletak di tengah-tengah Sandton, Holiday Inn Express Sandton Woodmead merupakan tempat yang sesuai untuk meneroka Johannesburg. Dari sini, tetamu boleh menikmati semua kemudahan yang bandar ini tawarkan. Dengan tarikan utama di bandar ini seperti Johannesburg Country Club, Muzium Pendamai, Manor Medical Centre berada pada jarak yang dekat, pengunjung hotel pasti akan menyukai lokasinya. Pendek kata, semua perkhidmatan dan kemudahan yang anda harapkan daripada InterContinental Hotels Group adalah tepat bagi keselesaan seperti berada di rumah anda sendiri. Untuk menamakan beberapa kemudahan di hotel ini, terdapat Wi-Fi percuma semua bilik, meja depan 24 jam, fasiliti tetamu kurang upaya, simpanan bagasi, Wi-Fi di tempat awam. Hotel-hotel telah direka demi keselesaan dan memudahkan tetamu. Sebahagian bilik menyediakan televisyen skrin rata, internet wayarles, internet wayarles (percuma), bilik larangan merokok, penyaman udara. Sama ada anda peminat kecergasan atau hanya mencari cara untuk bersantai setelah seharian bekerja, anda akan dilayan oleh kemudahan rekreasi kelas tertinggi seperti padang golf (dalam jarak 3 km) . 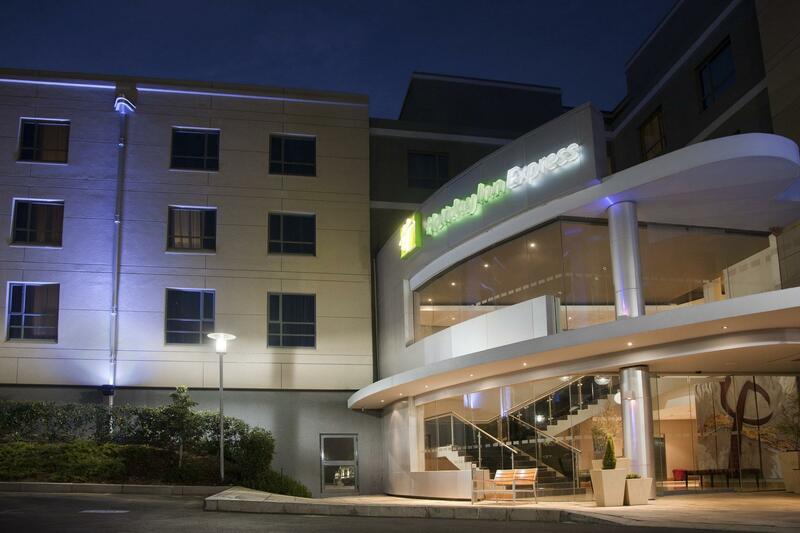 Kemudahan yang hebat dan lokasi yang sangat baik membuatkan Holiday Inn Express Sandton Woodmead menjadi asas yang sempurna untuk menikmati penginapan anda di Johannesburg. Please take note that the Butcherblock Restaurant is closed on public holidays and during quiet periods. I stay here every time I'm in JHB. There's always something broken in the room that requires maintenance to come out - blocked drains, broken door handles to non-functional electrical sockets. You will eat the same breakfast 365 days a year - Nothing changes on the menu and the pastries like the croissants are always baked till there're burnt. Don't expect pancakes and waffles with Nuttela here. Hotel is situated in a good area but to access it you have to drive through a boom gate and into an office park then it's a bit of a drive to reach the hotel. This hotel lacks facilities. There's no restuarant in the hotel so you can't order room service. There's no gym, spa, pool or sauna either. I will definitely find a way better hotel for the same amount money you will pay here. We had a short stay and we enjoyed our few days there. Staff was extremely friendly and accommodating. Room was nice, quiet and clean. Breakfast was adequate, and enjoyable. 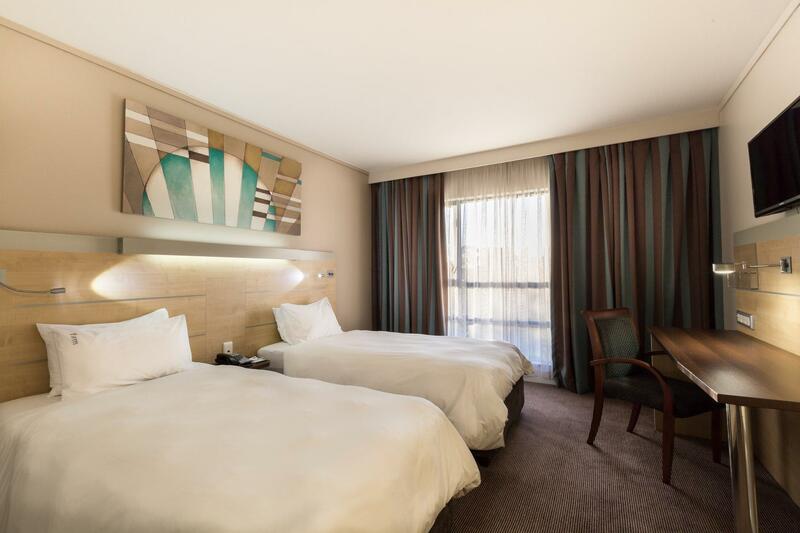 Would highly recommend it as the hotel position is central and easy to get around in Jozi. Thanks for a great time. The staff didn't seem overkeen on assisting us. We were given a smoking room without a balcony, yet there were 2 non-smokers (1 being a child) out of the 3 of us sharing a room. We had to ask and follow up on our request 3 times to please allow us to see and possibly change to a smoking room with a balcony. Once we were evetually helped, we were given strict instructions that the sleeper couch for the 3rd person will not be moved! They weren't busy during our stay, so we were very disappointed that they weren't willing to assist us. We finally arranged with one of the supervisors to borrow at least just the mattress from the sleeper couch... but then had to ask twice for spare linen! Breakfast was a great disappointed - with not much choice at all. Besides those issues, the hotel is clean and comfortable. It's perfect for a night or two, but not recommended for lengthy stays. Good experience, it's a pity there is no fitness center. the only I can complain is the shower room, it's just very bad. not a very happy clients at all!!!! Nice hotel with free continental breakfast daily with alot of good choices. Hotel has a sit down eatery so you can come in for the evening and not have to worry about going out to eat. There is a business center for you to check emails and print out travel schedule. The property is very secure if you are travelling alone or on business. 位於科技園區中相當安全的飯店, 五分鐘車程可以到shopping mall , 服務人員很親切用心 !